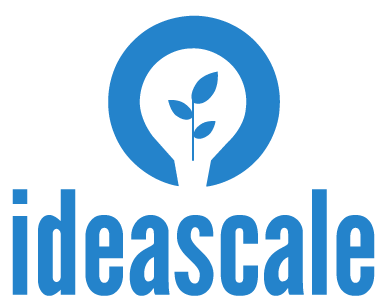 Thank you for entering the 2015 IdeaScale Open Innovation Awards in the Category of "Best Moderation Strategy." Winners in this category will be eligible to win an Apple iPad Mini with Retina Display, a discount on the 2015 IdeaScale license, an invitation to Open Nation 2016 and more! The Best Moderation Strategy is awarded to the community that can demonstrate the most efficient and effective moderation best practices that help streamline innovation. This is demonstrated through a step-by-step process and program results. It will take approximately 20 minutes to complete the questionnaire. If you would like a copy of the questions in advance of answering, please contact jessica.day@ideascale.com. Thank you very much for your time and support.